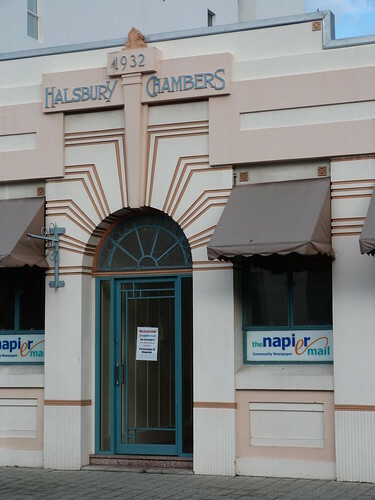 I took this photo of Halsbury Chambers (1932) in Napier, New Zealand in 1999. 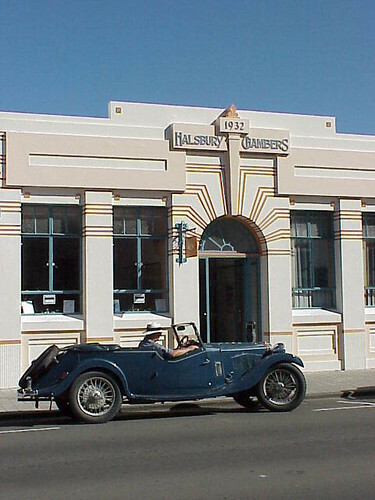 I was lucky to catch the vintage car out the front that gives it a bit of a timeless feel. 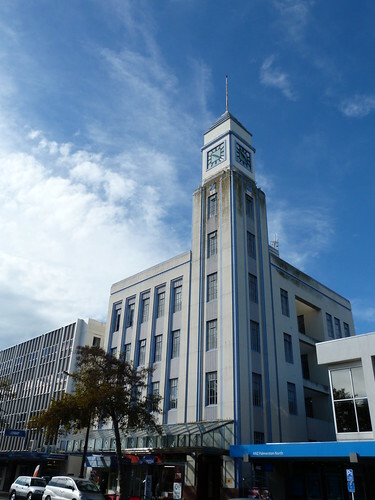 I was back in Napier in April this year and this time I was lucky to get a shot with no cars at all in front of the building. 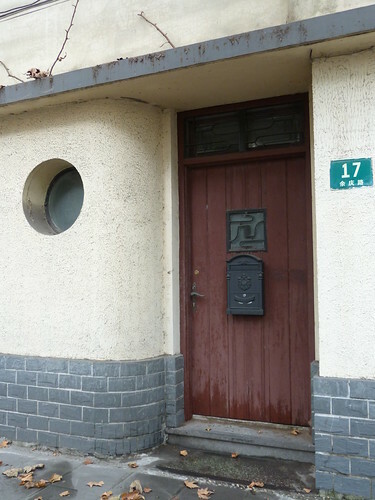 It seems to have faired reasonably well over the last fourteen years. 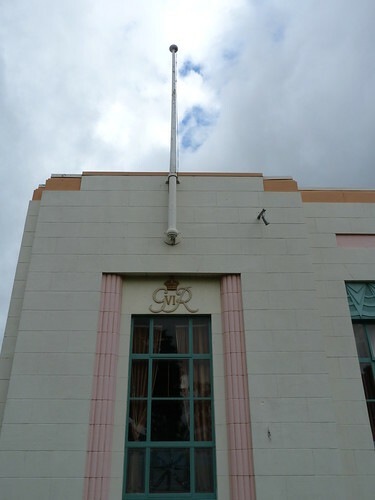 The little swing sign to the left of the entrance is gone but the arm that held it is still there so it wouldn't take much to put it back. 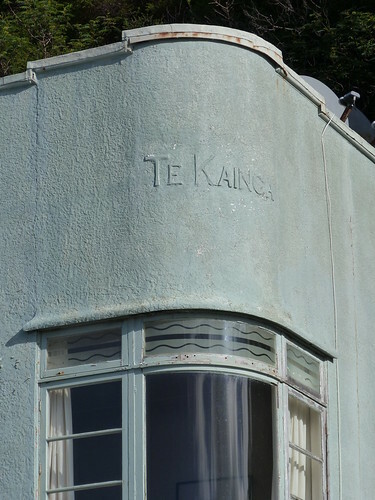 It looks like the current occupant prefers to put its name along the bottom of the windows. 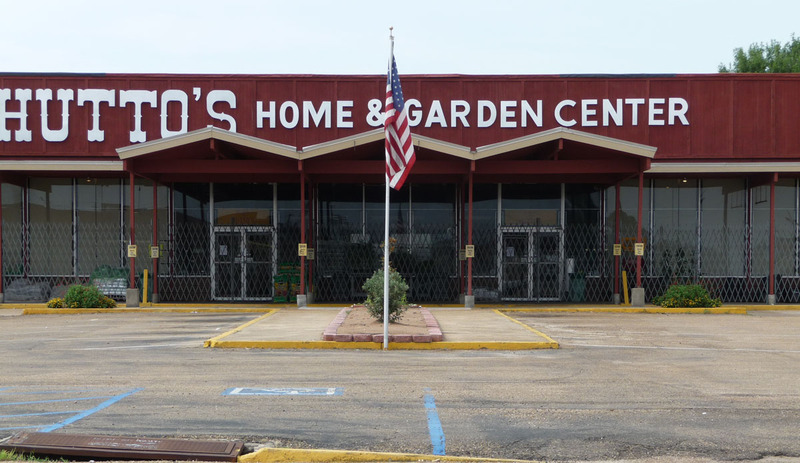 It could be worse, I suppose, but I prefer they had advertised themselves in a less intrusive way, perhaps via a small swing sign just to the left of the entrance. 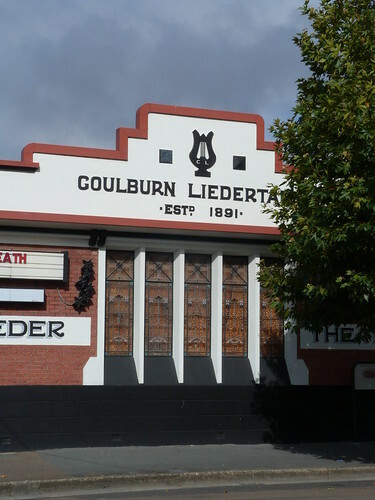 The Goulburn Liedertafel Society was established in 1891. 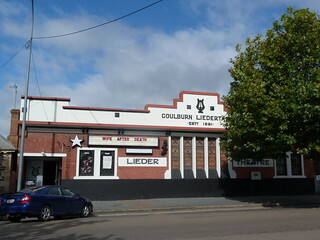 Liedertafel literally means "song table" in German and is the common name for a male voice singing society. 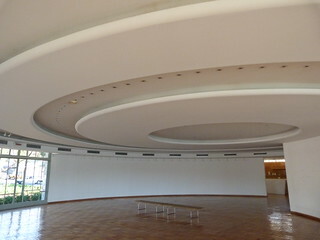 In 1908 the society acquired Lander's Hall for rehearsals and then had Manfred & Sons design this hall for the site. 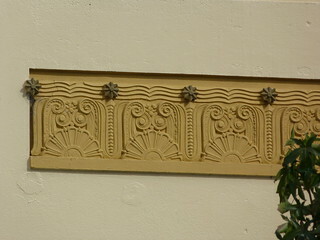 The new hall was opened on 22nd August 1929 and it hosted its first stage production in March the following year. 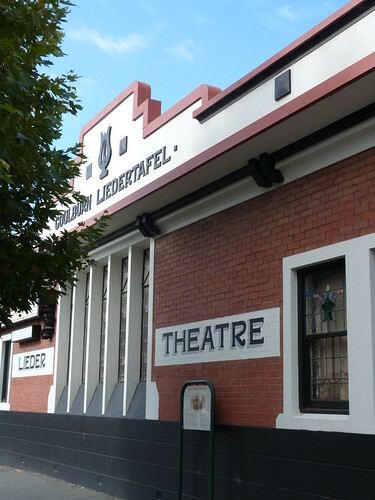 After hosting a variety of events and productions over the years the Liedertafel Hall was renamed the Lieder Theatre in 1971 and still works as a theatre today. 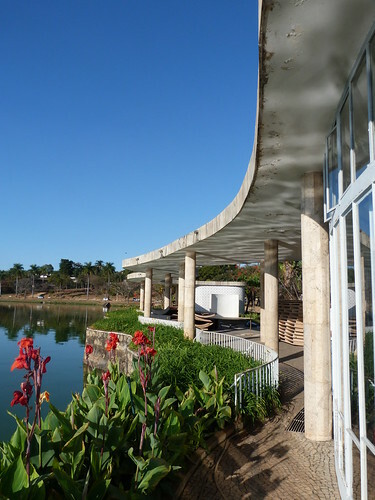 In the 1940s, Oscar Niemeyer designed a number of modernist buildings on the shores of an artificial lake at Pampulha, part of the Brazilian city of Belo Horizonte. 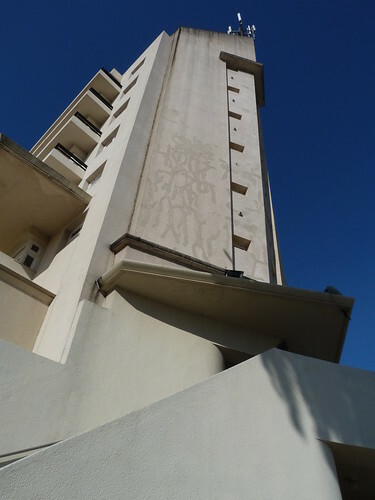 I already posted pictures of the Igreja de São Francisco de Assis and this is the Casa do Baile, originally a casino, which was built in the same year as the church, 1943. 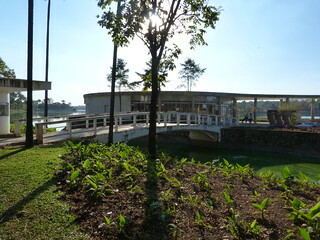 The building is circular with this curving covered walkway along the side of the lake. 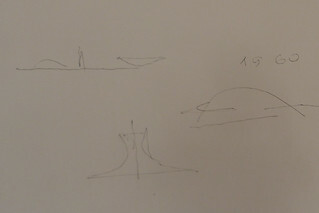 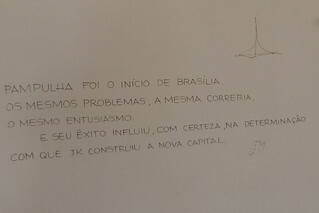 Inside on the wall there are some Niemeyer drawings and a quote linking the development at Pampulha in the 1940s to Niemeyer's development of Brasilia in the 1960s. 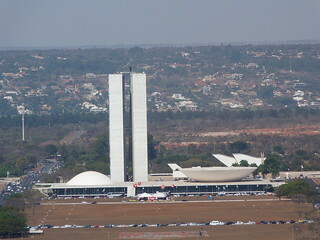 Pampulha was the beginning of Brasilia. 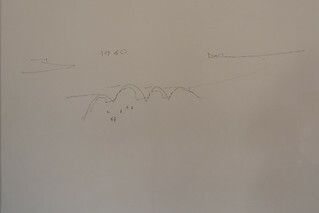 The same problems, the same rush, the same enthusiasm. 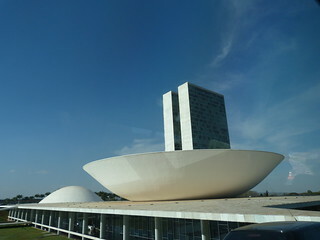 And its success influenced, with certainty, in the determination with which JK* constructed the new capital. 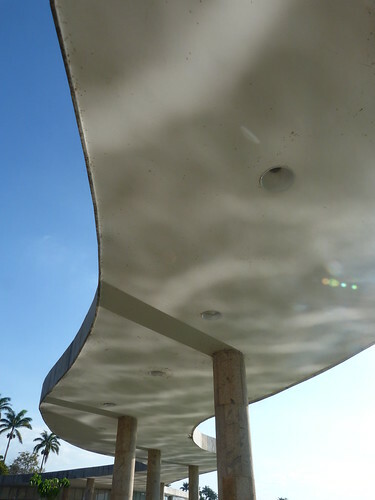 *JK - Juscelino Kubitschek de Oliveira, Mayor of Belo Horizonte in the 1940s and then President of Brazil when Brasilia was developed in the 1950s and 60s. 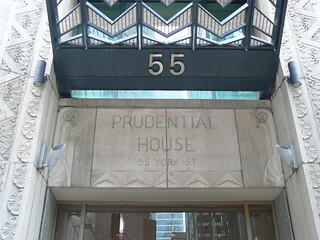 Prudential House, at 55 York Street, Toronto was designed by architects Kaplan & Sprachman and completed in 1929. 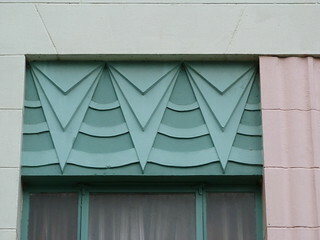 It features some lovely decoration, especially above the ground floor windows. 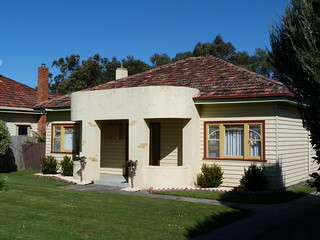 This looks like a typical Australian weatherboard house but I think the rounded porch and the curved sections of the front windows raise it to something a bit more than that. 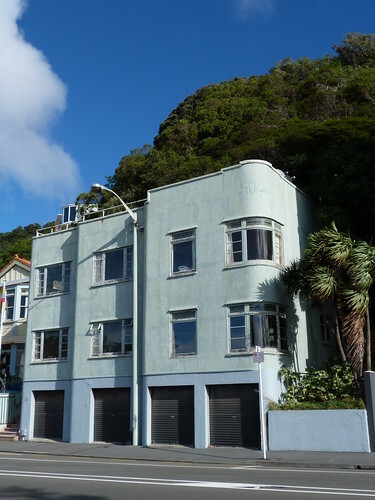 As the name says, this is Te Kainga, a block of flats in the Oriental Bay area of Wellington. 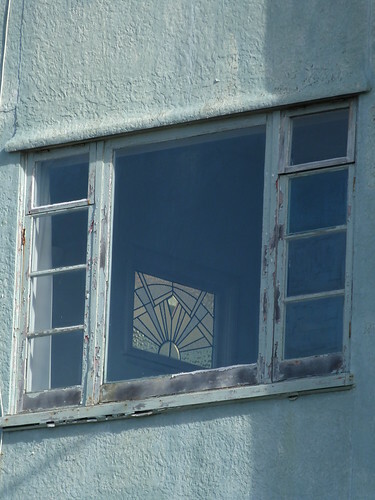 And that's a nice piece of decorated curved glass in the corner windows. 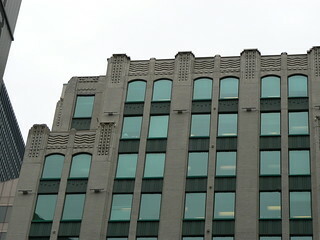 And it looks like some of the other windows, at least the smaller on in this photo, are even more Art Deco in style. 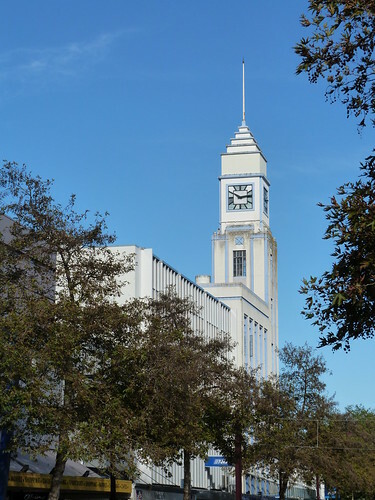 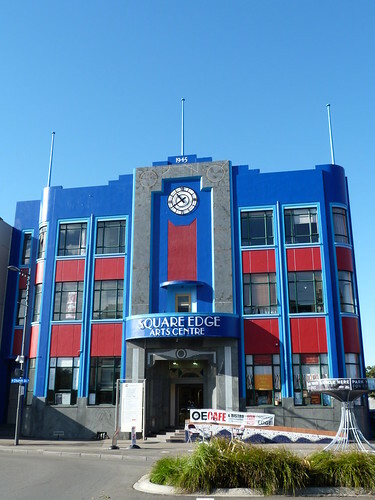 I'm really not sure about the colour scheme on this 1945 building in Palmerston North, but then it is an arts centre so maybe they can get away with it. 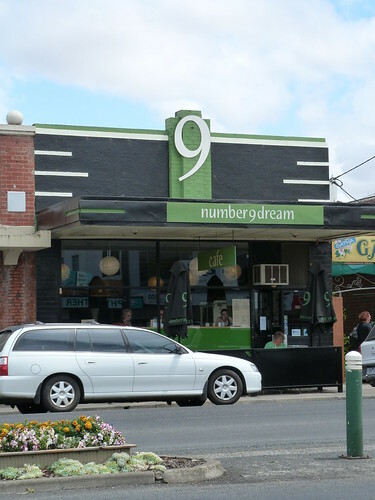 I'm sure others will disagree but I quite like the paint job on the Number 9 Dream Cafe in Leongatha. 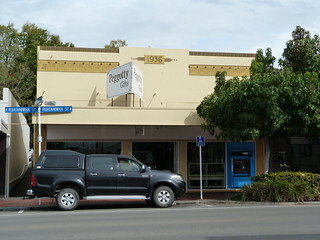 The cafe is one the main South Gippsland Highway as it passes through town so there is lots of passing traffic to draw from. 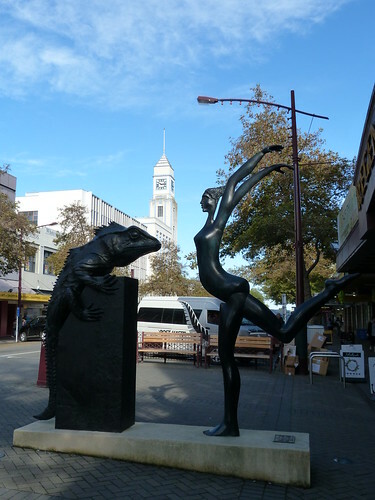 The local council in Palmerston North have done a great job revitalising the central area of town around The Square with bicycle racks, illuminated planters and various pieces of street art. 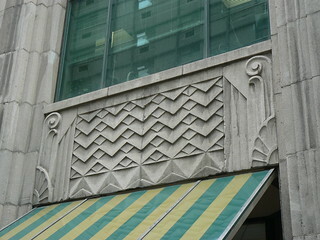 This piece is outside the Regent Theatre on Broadway but it is the building in the background that is my subject today. 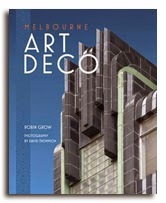 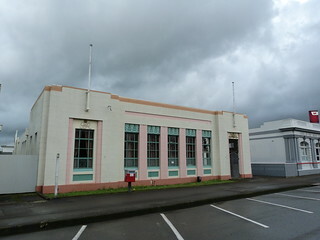 It is the former T&G Building designed by Melbourne architects A & K Henderson. 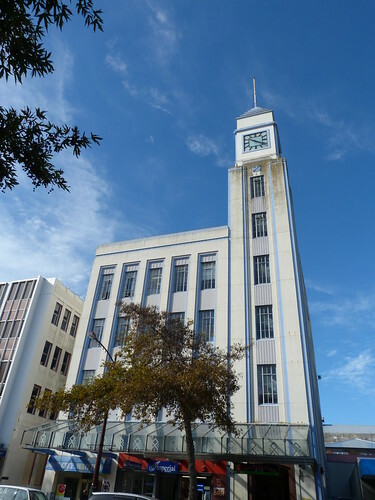 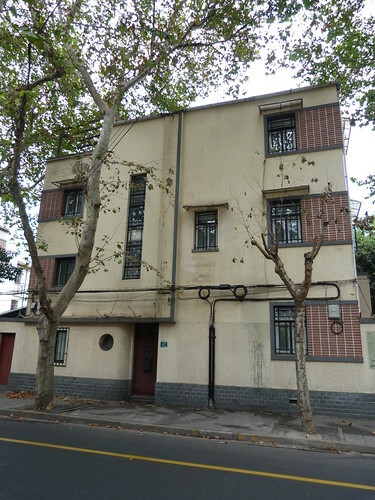 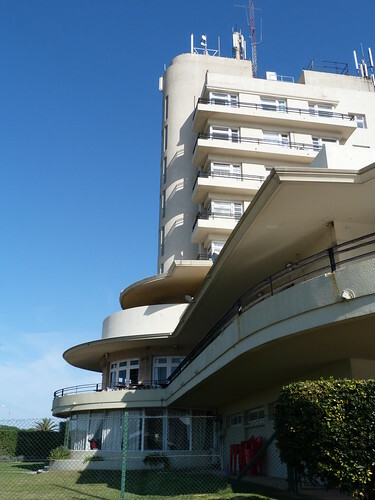 It was built around 1938 under the gaze of supervising architects Mitchell & Mitchell from Wellington. 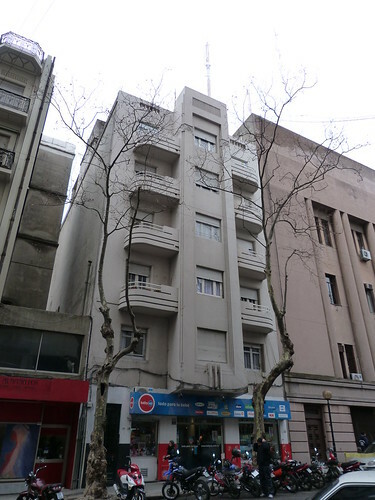 The building is not on a major corner but so far, thankfully, has not been boxed in by larger buildings. 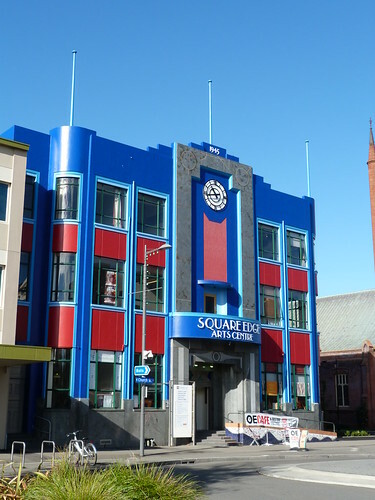 And it seems more colourful than T&G buildings I've seen in Australia. 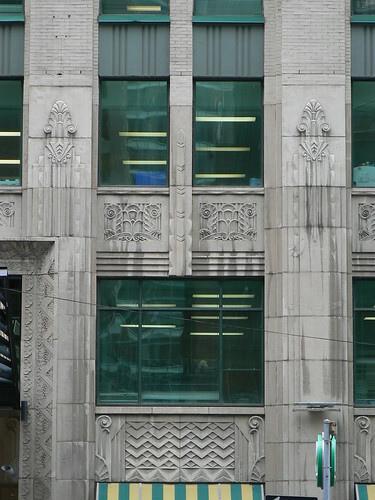 Yet it is unmistakenly a T&G building. 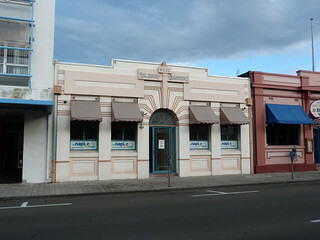 Nice decoration on this 1936 shop in Waipukurau, New Zealand. 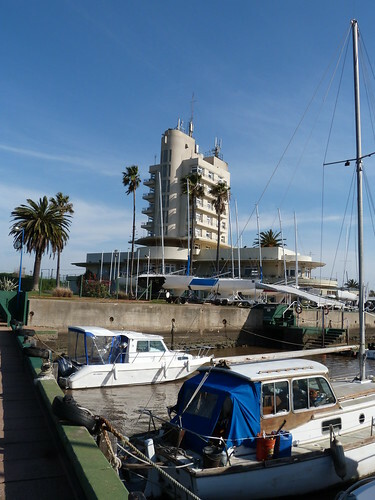 This is the Uruguayan Yacht Club at Puerto del Buceo in Montevideo and this stunning view is effectively the back of the building as seen from the car park. 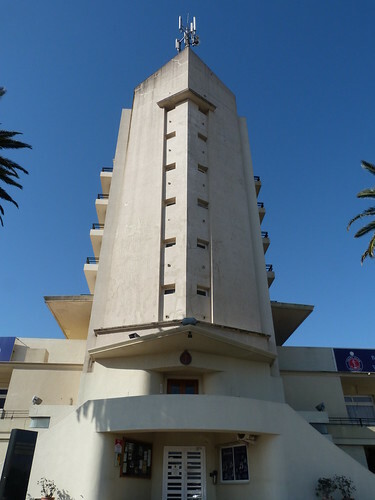 The club was designed by Jorge Herrán with Luis Crespi and built between 1934 and 1939. 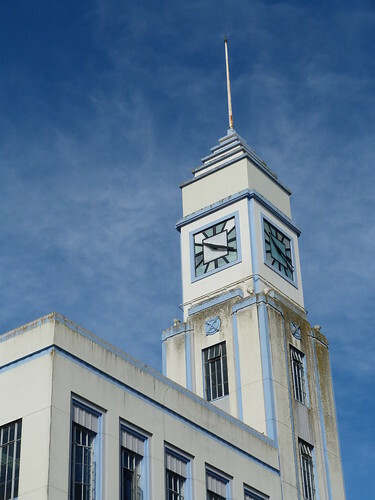 As you move around the building reveals itself in a more familiar Art Deco form with rounded wings either side of the central tower. 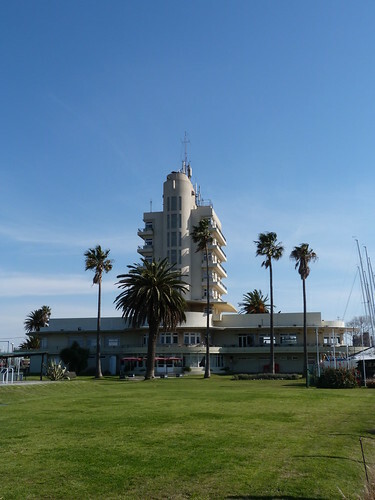 Giving us this view from the nearby jetties. 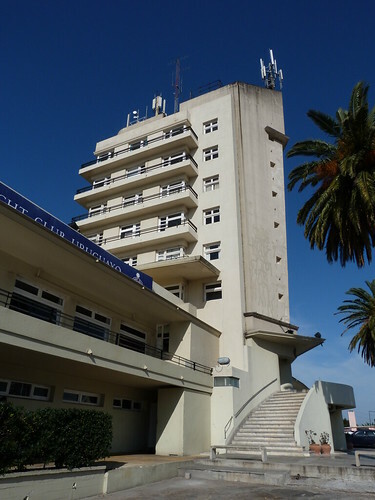 The club was inaugurated in 1939 by Uruguayan President Alfredo Baldormir Ferrari. 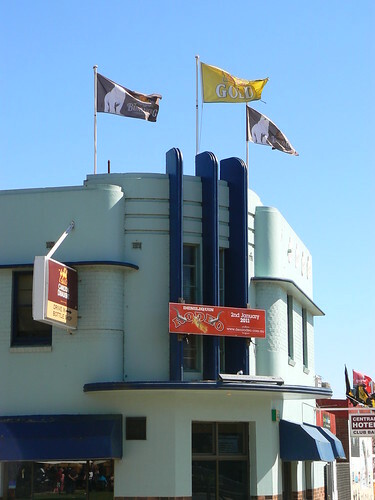 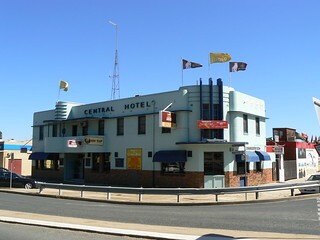 This is another substantial Aussie Art Deco pub, the Central Hotel in Deniliquin. 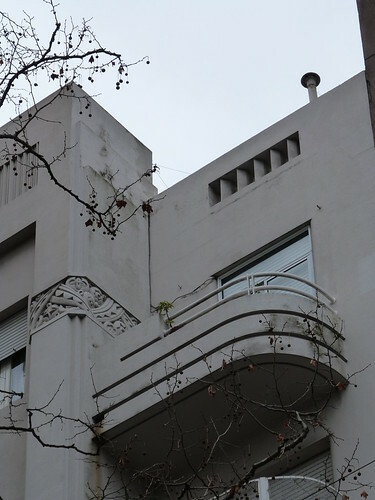 These handsome symetrical apartments are in Montevideo. 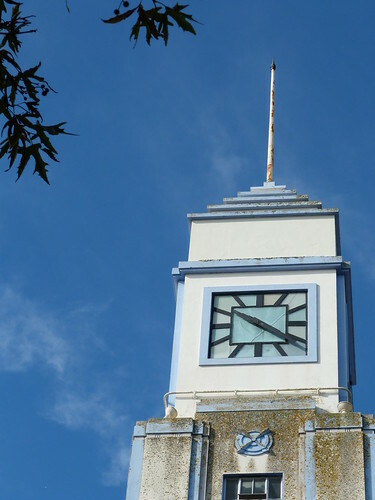 There is a little decoration wrapping around the corners of the central square tower. 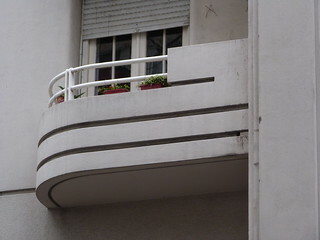 But I really like the stepped effect of the small balconies with the metals rails completing the composition nicely.